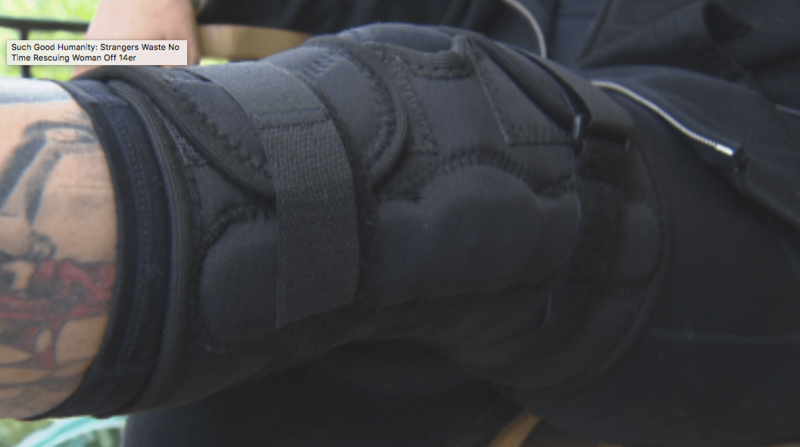 A group of 9 Coloradan strangers rescued a woman from the 14er Grays Peak after she tore her ACL and meniscus and knew that there was no way that she could get down on her own. “I heard that snap, and I mean it is a snap you’ll never forget. I just went down. I collapsed,” she said. Bev Wedelstedt was hiking Grays Peak, a 14er near Keystone, CO this past weekend, when all of a sudden she heard a snap. 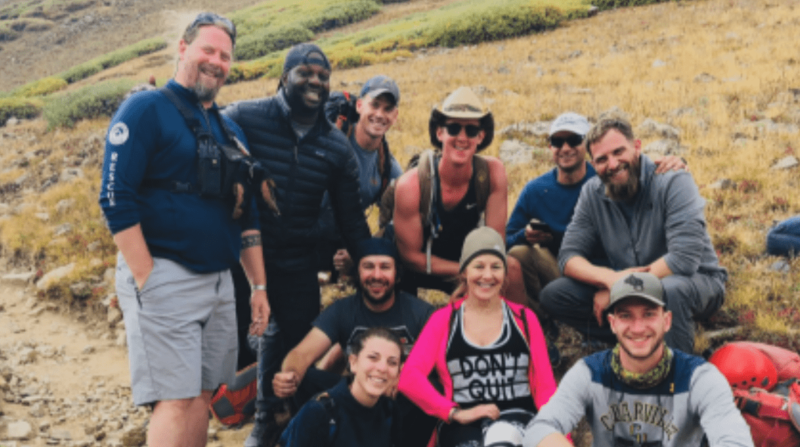 A group of complete strangers took it upon themselves to make her a splint using donated material, a doctor who happened to be on the trail checked her out and then they took turns carrying her almost 3 miles down Grays Peak. She was then carried out by a search and rescue team. When we’re all put in that situation it’s amazing to see what really what comes out of people and the good. There are still good people out there, I just want them to have their kudos. I mean those guys are amazing, amazing, amazing. Amazing how people who’ve never met each other before can come together to help someone in need. Once again I’m amazed by Coloradans and their beautiful character. Colorado, you’ve got a heart of gold. Over the course of the descent, 9 strangers took turns making sure Wedelstedt got down the mountain and closer to Alpine Rescue Team volunteers. “They didn’t know each other. They didn’t know anybody and I’m like ‘Really?’ and they’re like, ‘We’re here to help you get down.’ I just I couldn’t believe it,” Wedelstedt said. Bev is due to have surgery on her knee in a few weeks and wants to get back to hiking as soon as possible. But she’ll never forget the strangers who came together to help her when she needed it most.